Business & Casual Outfits. — Hannah. Let’s connect … Follow me on Instagram! The first six years of my career, we had a firm “Business Casual” dress code with jeans on Fridays only. Days generally comprised of shin-length dresses, heels and dressy flats, blazers, blouses, and comfy slacks. In October 2017, my company made the decision to make “casual” days allowed every day of the week if the employee desires. 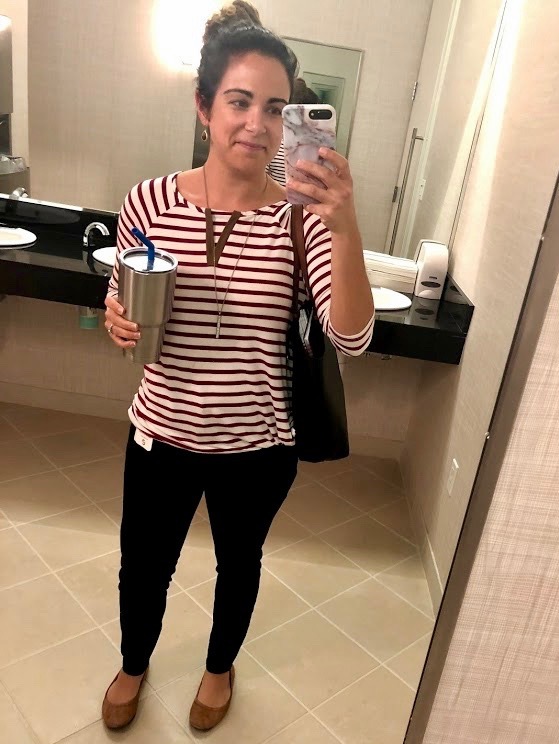 To be honest, I still enjoy dressing professionally for work, but on days when no meetings are scheduled and my interaction will be minimal - I take advantage of the casual offering … and keep a professional outfit in my car just in case. 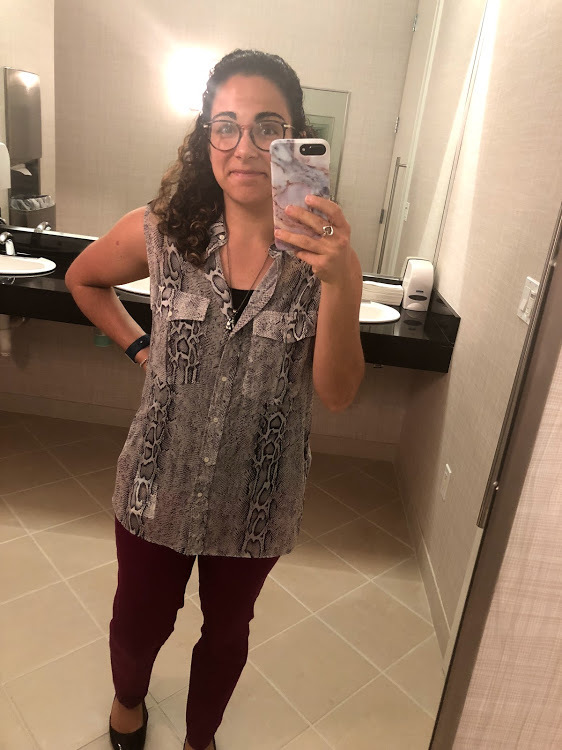 Since losing about 50% of my wardrobe during Hurricane Harvey, I’ve been building it back with some incredible donations from women all over the country, through the graces of subscriptions like Stitch Fix and The Trunk Club, and through Amazon! Yes, Amazon! I have been SO happy with their quality. I “shop” so much through influencers on Instagram, fashion bloggers, etc. 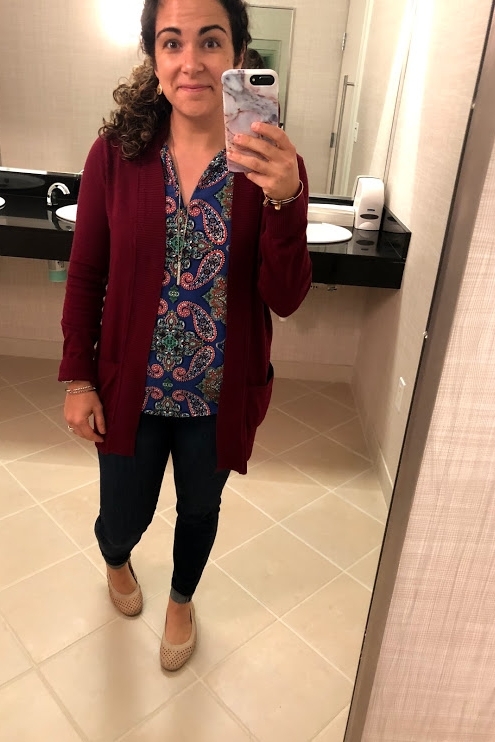 and LOVE to see the outfits they put together … so I want to share what I’m putting together from my evolving closet. You’ll see a mix of “Business Casual” and just straight up “Casual”. Know that when you click on these affiliate links I’m providing to shop - you’re supporting my small business and most importantly, my family!